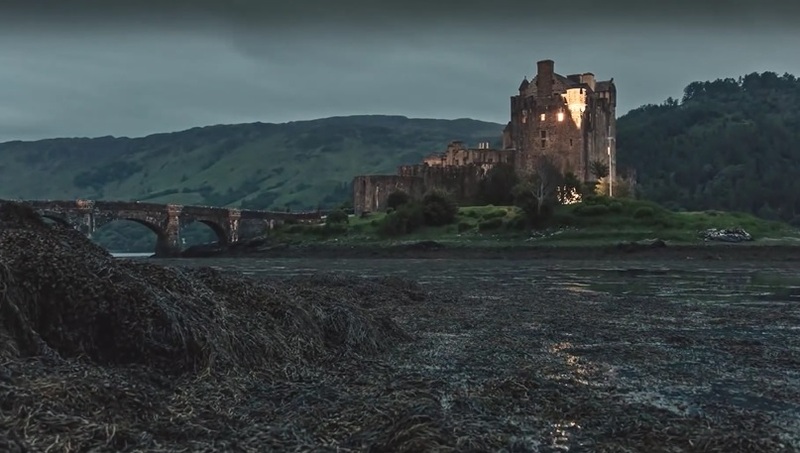 A cinematic creative short film featuring spectacular visual effects that centers on a passing encounter by two people who share a charged moment. The B&W short faithfully reproduces a 50′s noir film effect that’s gorgeous in its own right before hyper-reality sets in. 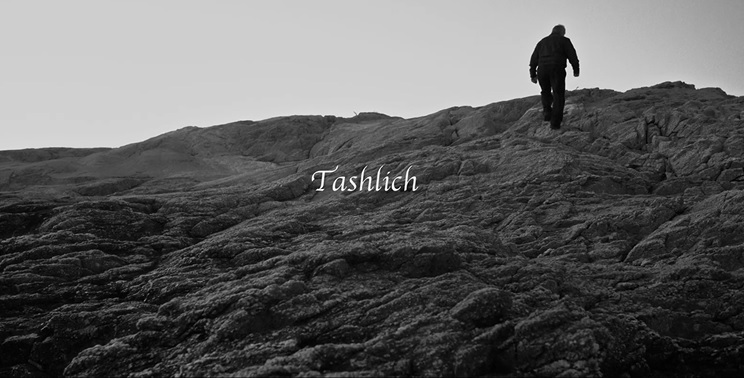 “Tashlich” is a cinematic narrated short film created for the 7th Annual Emerging Pro Contest. Directed by Brendan Bellomo and photographed by cinematographer Gregory Wilson with the RED Epic provided by RED Digital Cinema. The film follows a man’s attempt to rid himself of the deep remorse that plagues him by borrowing from the Jewish ritual of Tashlich. Written by Sara Rose Feinberg and shot on location in Newport, Rhode Island over two days, the film was inspired by Max Bruch’s composition for cello, Kol Nidrei, Op. 47 from 1881. The recording heard in the film was performed by the Davis High School Symphony Orchestra. This is a story about an impossible miracle after World War III, in the year 2030. A piano transforms into a robot and, as his final opus, sings an operatic love song to bring life back to the deserted world. Seth Tsui re-scored the animated film for the 2013 CINE Film Scoring competition, winning First Prize. “All the brass are real, played by Seth (tenor, alto and bass trombone played and manipulated in creative ways for a full brass section sound). Most of the violins are real, played by Seth (layered 11 to 33 times for a full section sound). The rest of the instruments were created with EastWest Complete Composer’s Collection (the piano is sampled from an exceptional Bösendorfer concert grand). Synths and additional Foley created in Reason, Absynth, and Xpand. “Discover your passion” is a short film about finding your true hobby, finding your inner self and at the same time is a film about losing yourself in what you love most. Video artist Tobias Stretch (Radiohead, Deftones) has created a new 5-minute animated puppetry, stop- action film inspired by composer Christopher Bono’s choral work, Unity. This extraordinary video was constructed from over ten thousand pictures and created largely outdoors over the long 2013-2014 winter. A recording of Unity paired with Bono’s The Unexcelled Mantra, performed by the New York Virtuoso Singers led by Harold Rosenbaum, was released as a digital download and on 7″ vinyl in October 2013, on Our Silent Canvas distributed digitally by Naxos. Natural Light presentation of Trondheim, Norway. All footage from December 2013 and January 2014. Founded in the year 997 by the Viking king Olav Tryggvason, the city of Trondheim is more than one thousand years old. The majestic Nidarosdomen Cathedral, makes Trondheim Norway’s foremost pilgrimage site. Trondheim has the longest continuous wooden houses in Scandinavia. “Blood & Oil” is a Creative Short Film that speaks to all avenues of passionate endeavors and the common thread of desire, determination and relentless pursuit it takes to see them through. 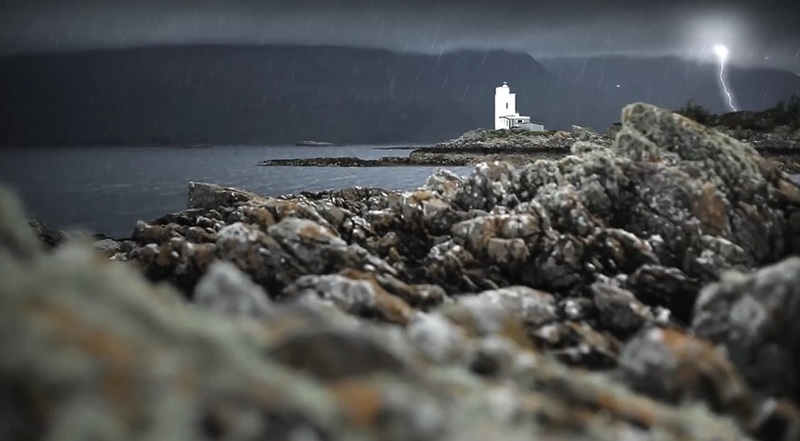 Silver Girl was all shot on location in the Highlands, Scotland, UK. 145 composers from 27 countries submitted a film score to the 6-minute Swiss animation short “Evermore” by Philip Hofmänner. A panel of four experts nominated five finalists, whose compositions have been world-premiered on September 27th by the Tonhalle Orchestra Zurich under the baton of David Zinman. The jury chose the 21-year-old Swiss Michael Künstle as the winner of the competition, he has been awarded a ZFF Golden Eye endowed with a prize money of CHF 10,000. Most of this video was shot during the fall in Larvik, Norway. Some scenes were shot in Bamble and the Steinway Grand Piano was recorded at Ibsenhuset, Skien.